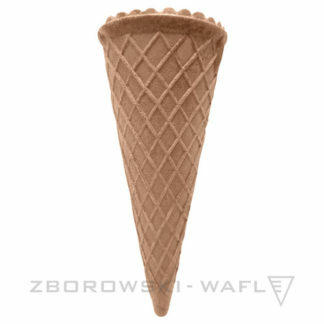 The ZBOROWSKI-WAFLE company, the producer of ice-cream wafers who has been on the Polish market for the recent 40 years, provides top quality products. 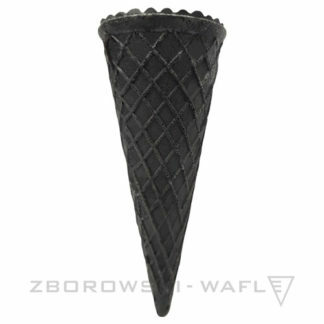 We offer a wide choice of embossed wafers, high-sugar wafers and wafer tubes for whipped cream. Our company has a quality safety management system applied (HACCP). 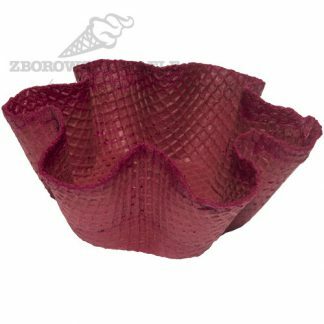 As one of the leading producers of wafers, we feel obliged to supply our customers with a full range of wafers, from the standard to the unique ones, designed individually with the embossed company logo, etc. 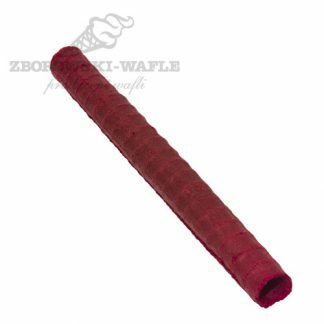 ZBOROWSKI-WAFLE is primarily a group of highly skilled employees. Our fully qualified production workers ensure top quality wafers and ice-cream concentrate, while the team of professional representatives and office workers are always available to our customers and provide expert advice. We are customer orientated, therefore whatever we do, we do it with concern for our customers needs. Flexibility and readiness to meet the challenges of developing market are our main priorities. Should you have any further inquiries, please contact me by telephone or meet me personally.